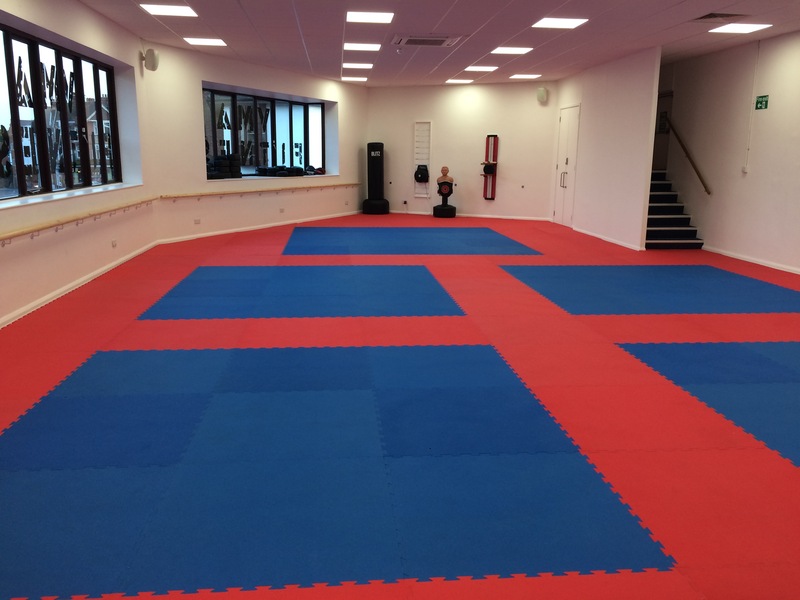 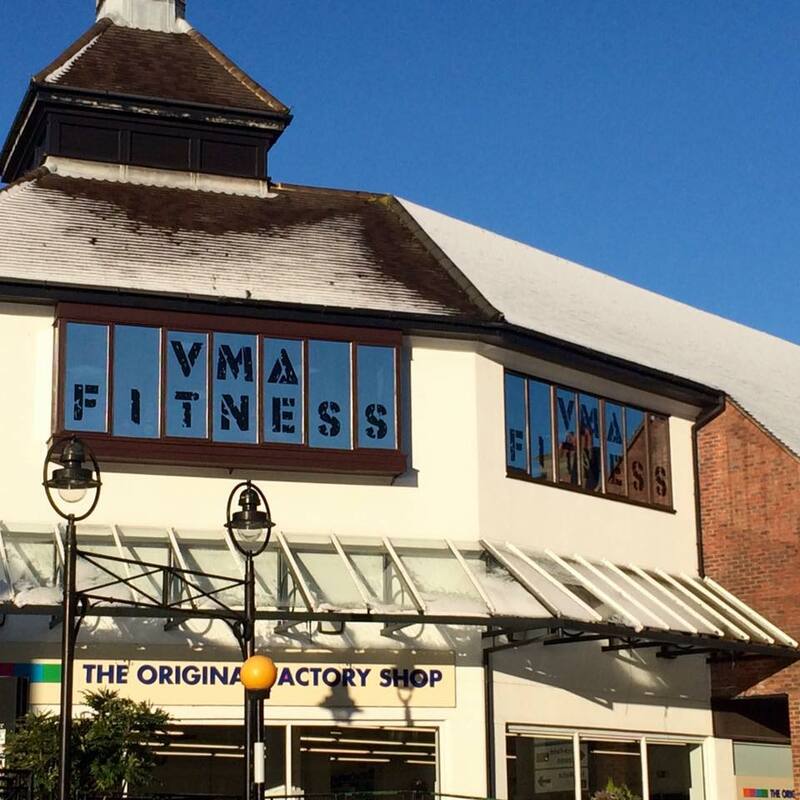 Vision Martial Arts and Fitness Centre is based in Crowborough, East Sussex. 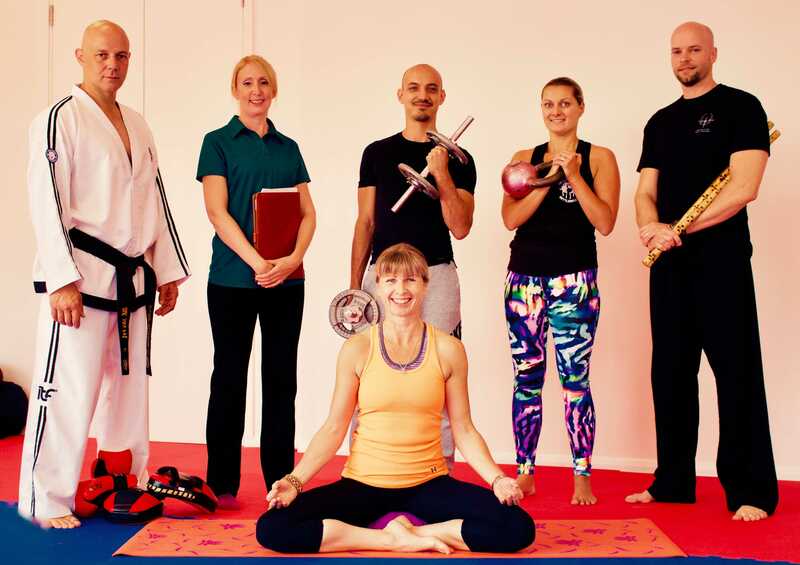 We run Taekwon-Do, Kickboxing, Kettlebells, Conditioning and Meditation classes as well as having other outside Personal Trainers coming to run Yoga and and PT. 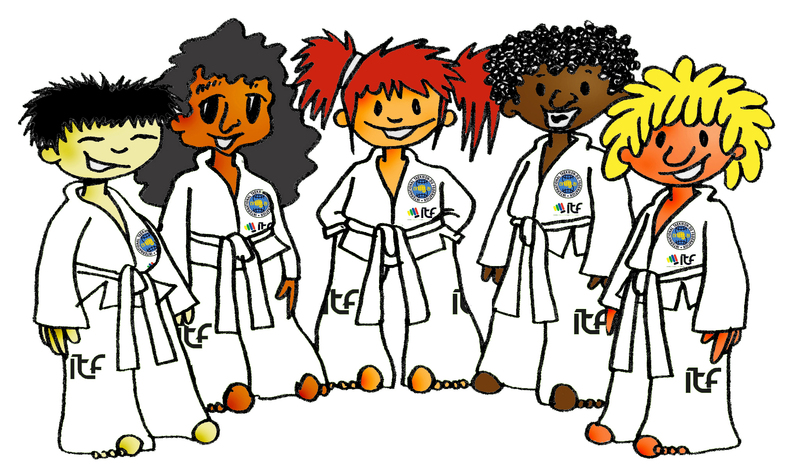 Our Taekwon-Do journey starts for kids from the age of 3 years and progressively guides the children through various subjects from behavioural to danger awareness sessions as well as learning about getting fit through Martial Arts training in a positive and encouraging environment. 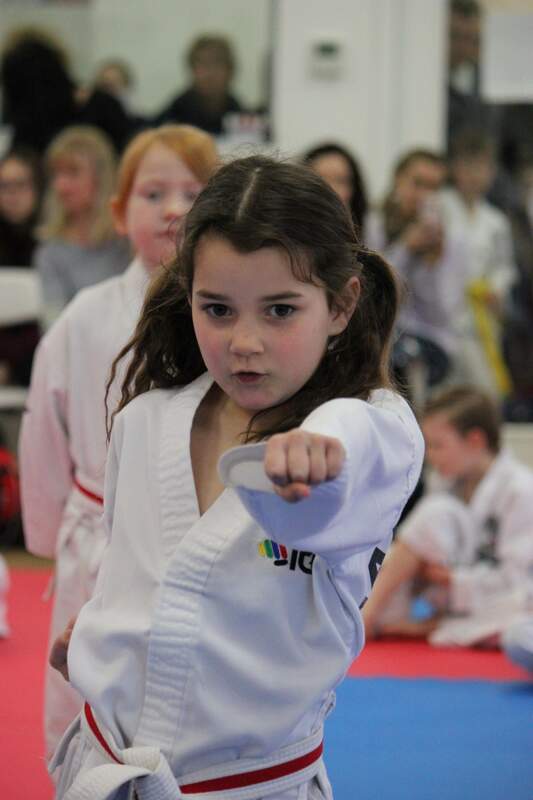 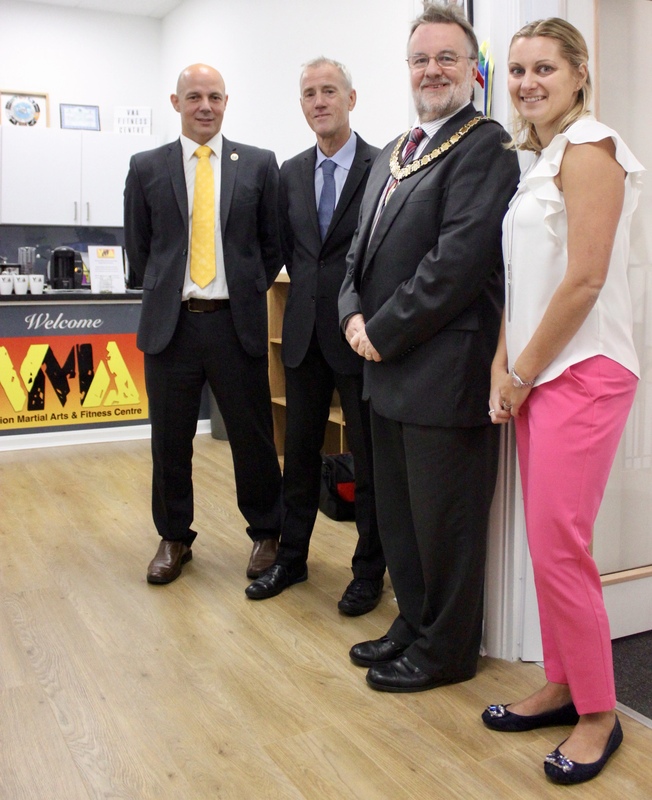 Our Taekwon-Do classes continue all the way to include adults where Crowborough now has many top level Black Belts and international competitors. 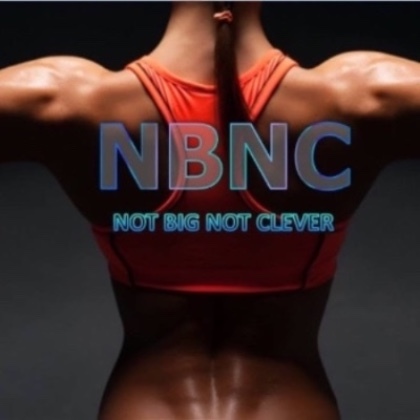 Our Fitness Kickboxing classes are for teenagers and adults where we run a non contact (for fitness) high energy session to get people motivated into getting fit whilst having fun. 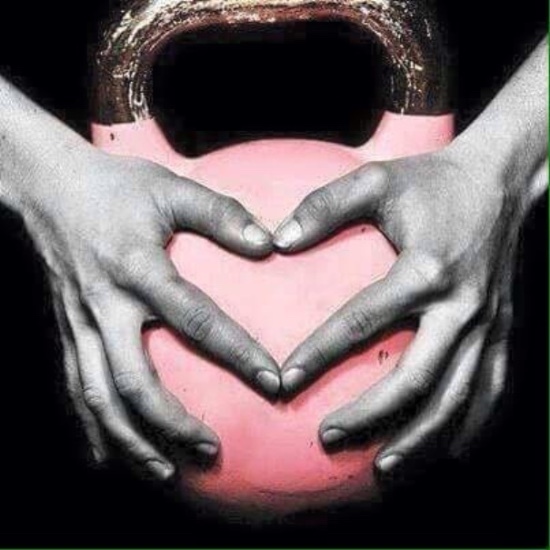 Our fitness programme will help you improve your health and get a buzz from training in a fun atmosphere with like minded people, from Circuits to Kettlebells and Personal Functional Training we will guide you to your fitness goals. 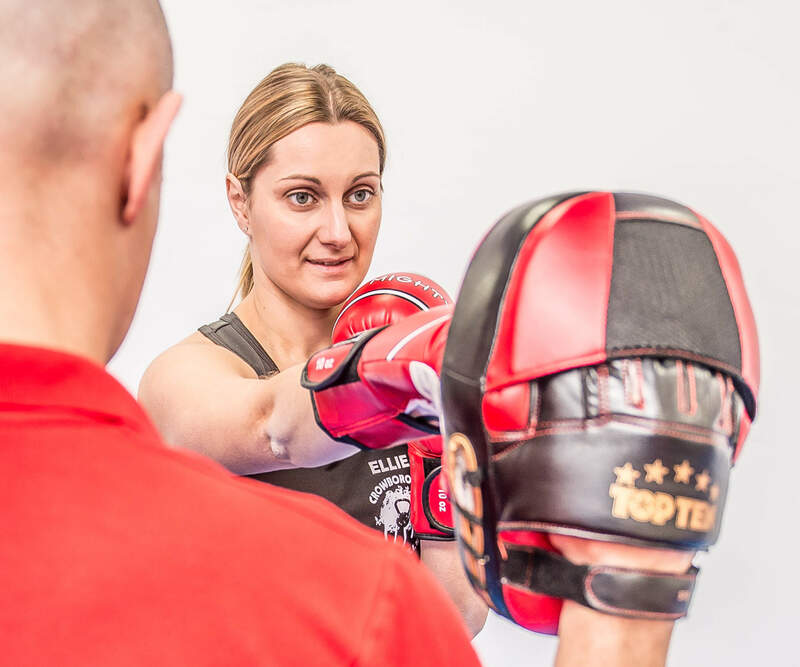 We also run Close Quarter Combat courses (Tactical Edge) for those who want to learn about real life situations where simple awareness and defence tactics can help to build confidence in the case of an attack. 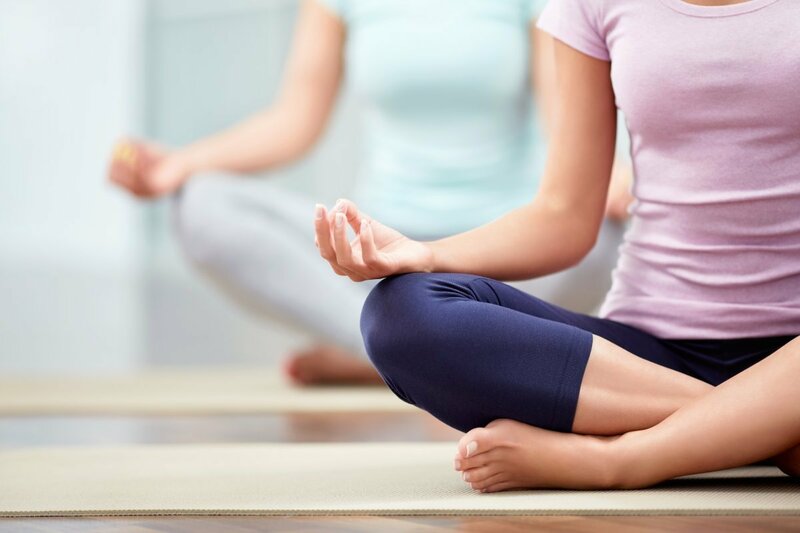 Our Mindset, Mindfulness and Meditation sessions are short 45 minute slots where people can take stock of the day or week ahead and learn about making the most out of life through some very simple manageable and life changing steps. 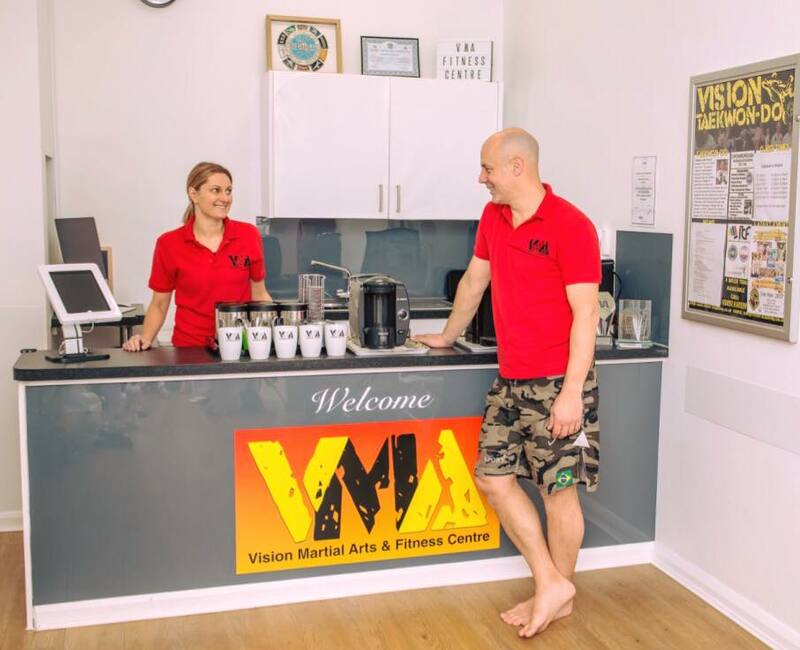 Finally in our Treatment Room, you will have the opportunity to have professional massage for either rehabilitation, sport specific or health issues with one of our qualified therapists.